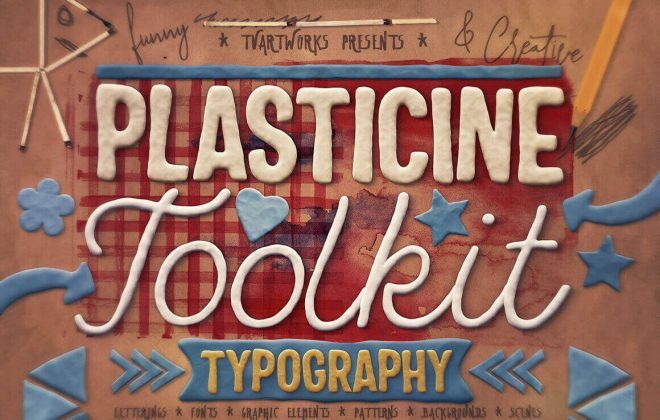 As I kid i loved to play with clay and plasticine, now I’m going back in time with this awesome Play-Doh Plasticine toolkit. 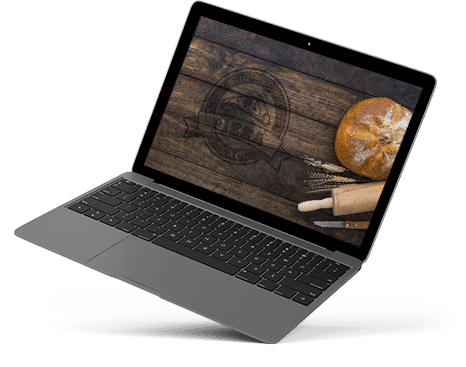 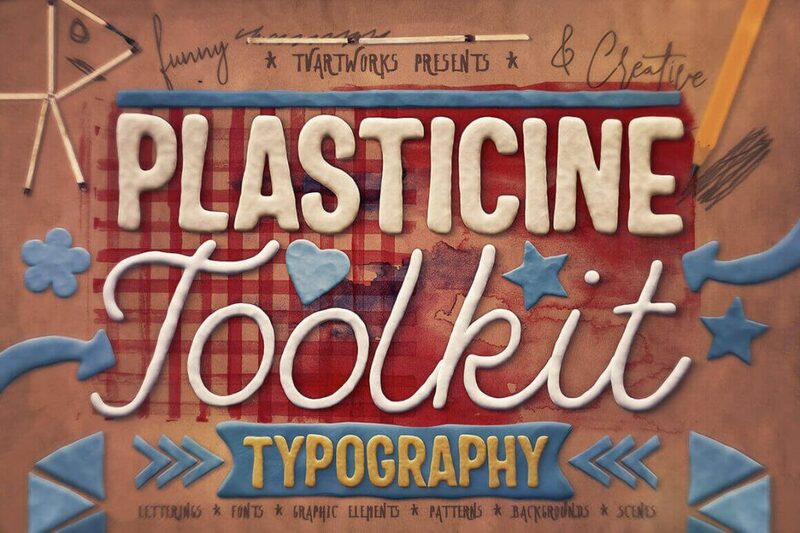 Create your best clay work using lots of elements, background, typography and pre-made scenes. 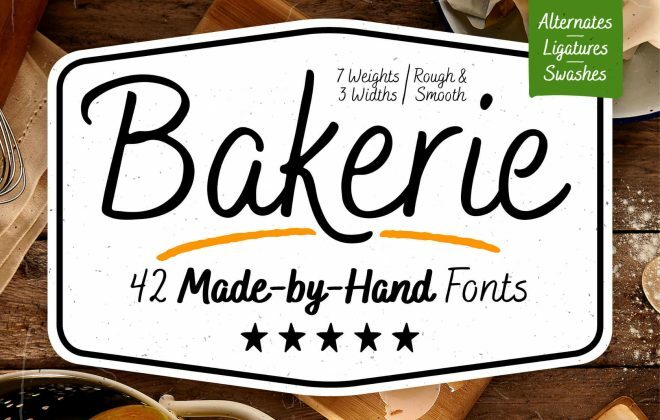 All of these elements are delivered as PNG, JPEG and layered PSD files. 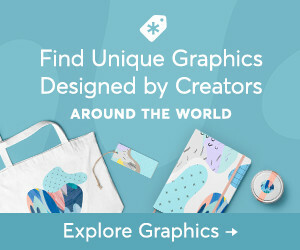 Easily create designs for t-shirts or home decoration? 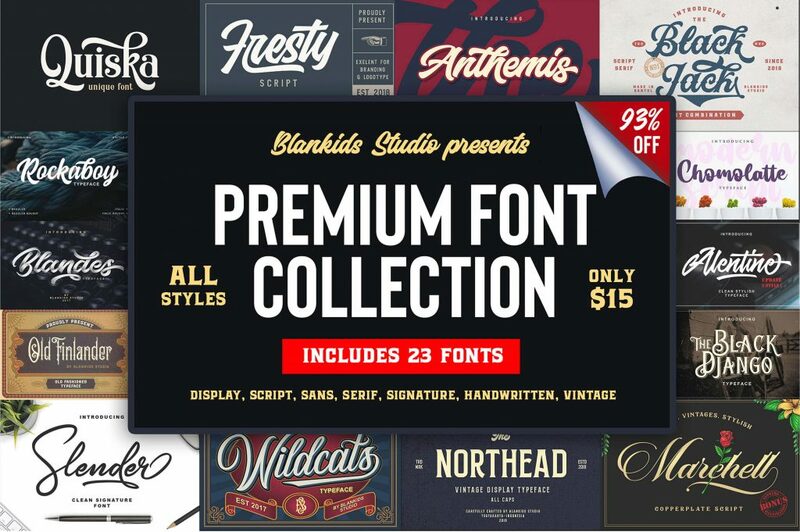 This bundle contains some of the best vintage fonts we’ve ever seen. 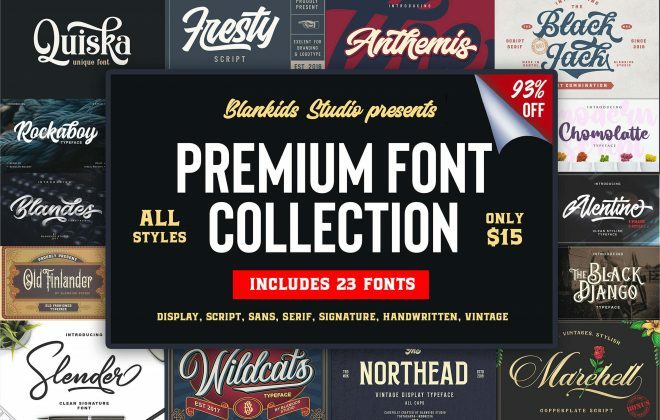 23 display, serif and vintage fonts are included in this bundle by Blankids Studio, and using OpenType fonts you’ll have a lots of extra features including ligatures, ornaments and borders. 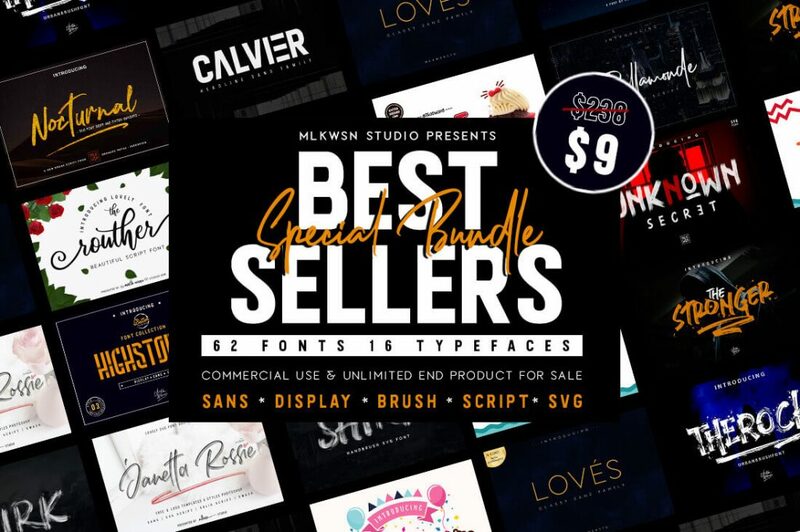 Get them now! 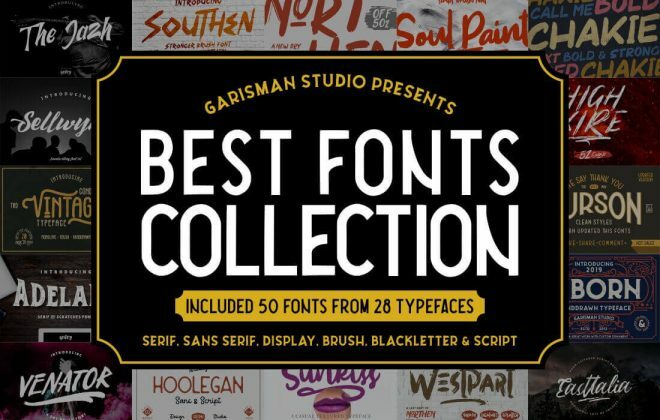 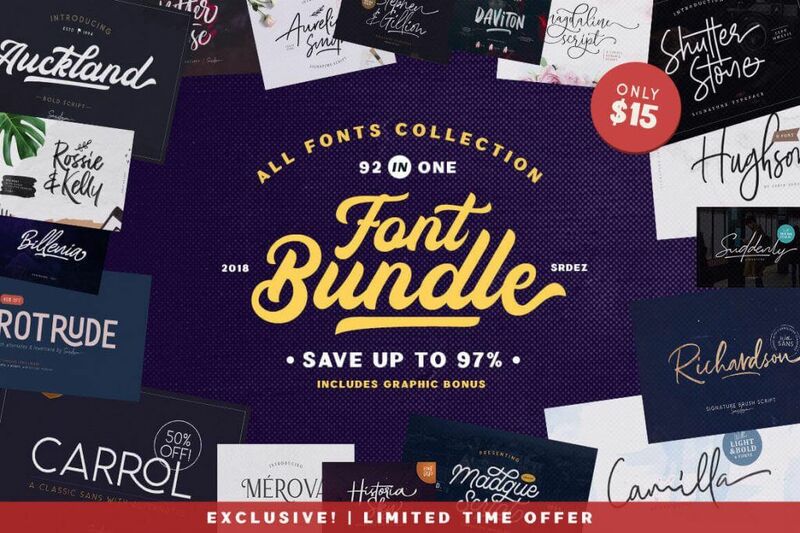 This huge fonts bundle contains 42 unique script typefaces. 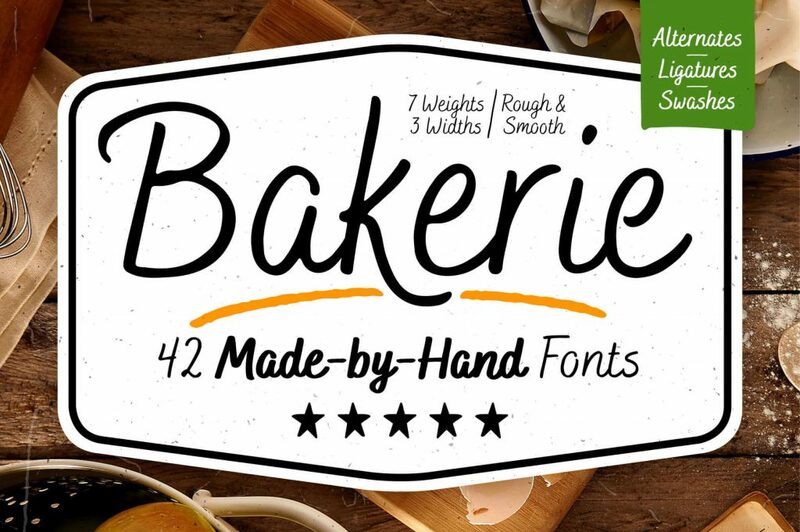 This font contains 7 weights, 3 different widths. 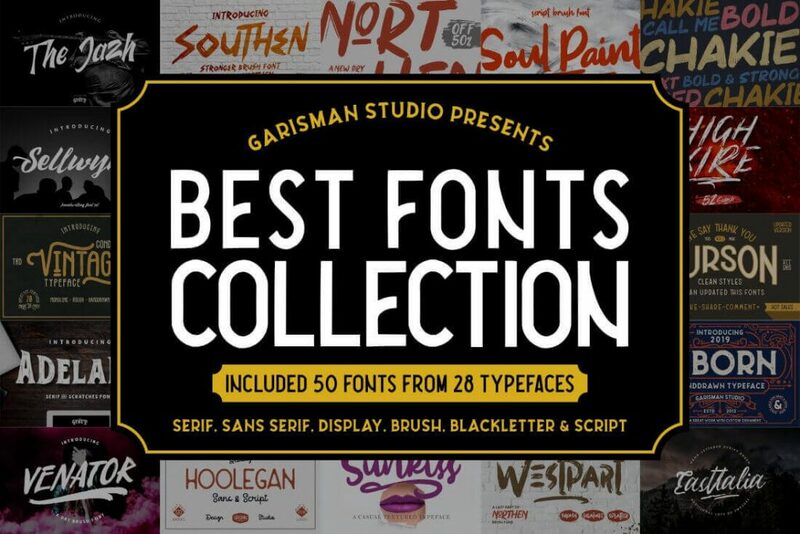 600+ glyphs are included, ranging from line and ornament glyphs to swashes and ligatures. 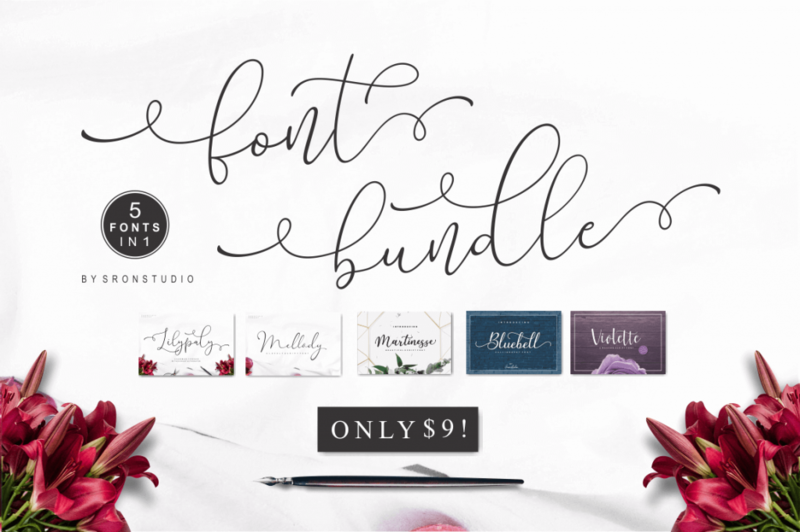 Get your hands on 60+ top-notch fonts from MLKWSN Studio for a huge discounted price! 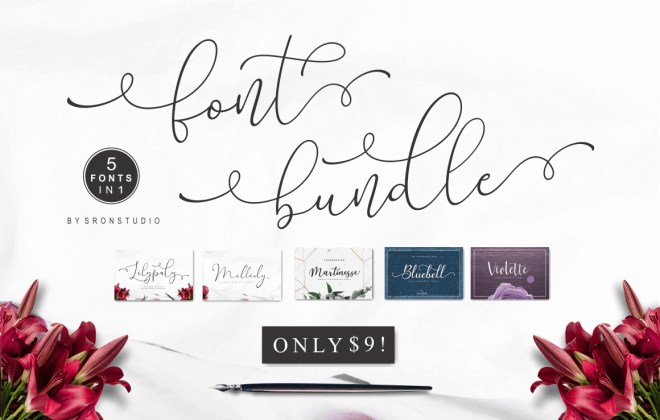 This great bundle contains 5 beautiful calligraphy and script fonts that are perfect for wedding invitations. 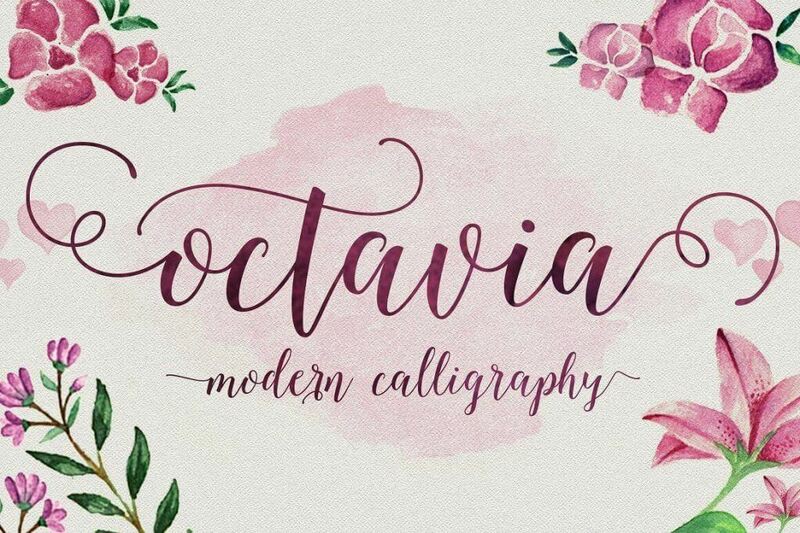 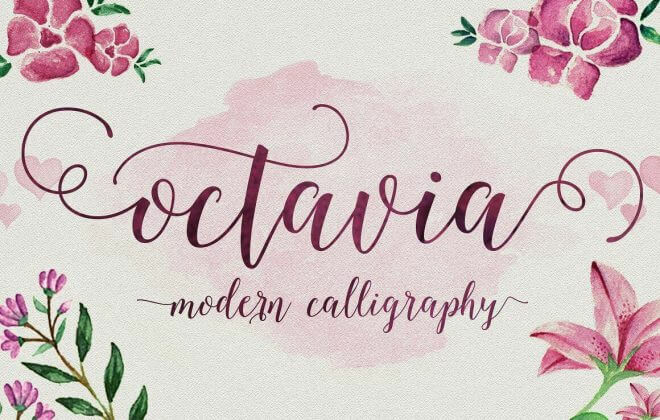 The Octavia Calligraphy Script Font combines the style of classic calligraphy with a modern twist, get it now for just $9,-! 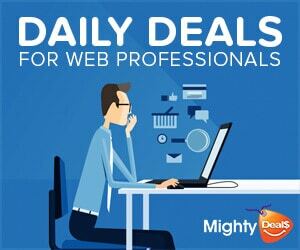 Save 97% with this exclusive font bundle, which contains script, sans-serif, serif, display and SVG fonts and files, 92 of them to be precise.